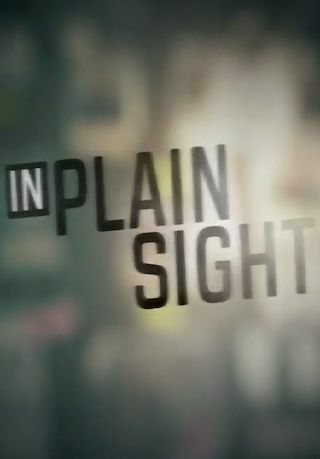 In Plain Sight is an American 30 minute documentary crime television series, which kicked off on September 3, 2018, on Investigation Discovery and is broadcast every Friday at 22:00. The show is currently in its 2nd season. Investigation Discovery is yet to announce the renewal of In Plain Sight for Season 3 as well as its cancelation. Sign up to track down the show's status and its release date. In Plain Sight is a riveting whodunit, featuring some of the most disturbing murder cases. Follow along as detectives track down the killer who's been hiding in plain sight. The killer can sometimes be featured on TV news reports, interviewed by the media, posts on social media or speaks out in newspaper reports, brazenly showing their face while all the time they had blood on their hands. Abraham Shakespeare wins 30 million dollars in a lottery. When he suddenly goes missing, the family hopes he's hiding out on a remote beach, tired of being bothered by his friends and strangers for money...until he turns up buried in a backyard. When Derrick Dorsey finds his wife Kim dead beside their bed, and he tells 911 that he thinks it's a suicide. Police find it's a strange conclusion, considering there are bullet holes in the wall and zip ties around Kim's wrists.